But only if developers opt in. At long last, Valve has finally set up a system to adjust the price of game bundles based on what you already own instead of throwing your duplicate licenses into a garbage bin—provided that developers opt in. Ah, there’s the hitch. The new bundles system is already live, and you can check it out by looking at the Valve Complete Pack. 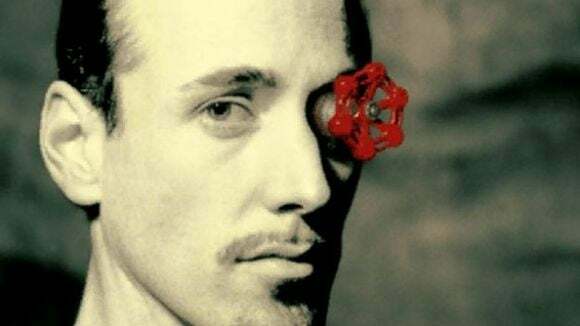 Usually $92.70, you may see a lower (and potentially much lower) price depending on how many Valve games you’ve picked up in the past. A similar system has been in place on GOG.com for years now, though as far as I know it doesn’t require publishers to opt-in. Regardless of that one major caveat, it’s great news Valve’s finally hopped on and should make this year’s Steam Sales a lot more interesting for longtime users. Hopefully developers embrace the new system on Steam as soon as it’s available (assuming it’s not already). We’ll keep you updated if we spot a large-scale roll-out anytime soon.